Chairman of the National Democratic Congress (NDC) Vincent Roberts, has distanced the party from the production of a short video which was released on 2 social media sites last weekend depicting unemployed persons as homeless and searching through garbage bins for food. “It is not owned by the National Democratic Congress, we did not publish it and we will gladly appreciate any information with regard to this,” Roberts said when asked if the party endorsed the video and its message. Claiming that there are many frustrated persons who are looking for employment, Roberts suggested that the 47-second video could have been the production of any individual or group. “I will not be surprised if outside of the political structure someone decided to speak,” said Roberts as he confirmed that the party supported the message of the production, but not the image and graphic. On its Facebook page, the advert according to the hits counter has received more than 25,000 views while at the same time hundreds of comments condemn the graphic and image. 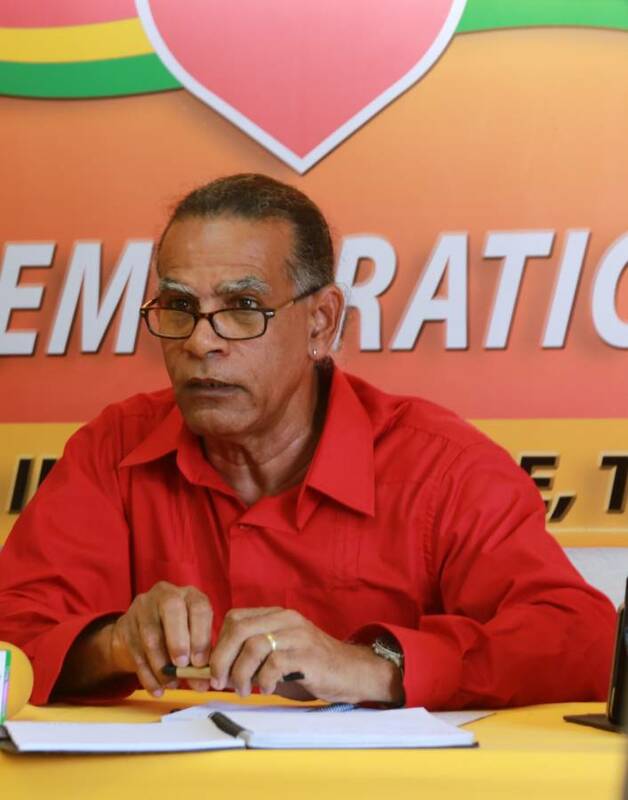 In the meantime, Deputy Political Leader Joseph Andall has accused the media of engaging in unfair practices that he claims is misleading the general public about the working and activities of the main opposition National Democratic Congress. “There is a hypocritical, partisan propaganda campaign waged by certain elements in the media aimed at discrediting the NDC,” he said at the party’s weekly Monday news conference. “We call on all media practitioners to observe the basic principles of fairness as you provide information to the nation and to the world. Your role is too important to allow yourself to be conduits for misinformation and deceit,” Andall said. When questioned about the claim, he later informed the media that the problem was centred around 1 particular media house and not all media entities. He did not provide the name of the media house or organisation. The time is coming and so a lot of these media outlets are doing anything to make money. I can’t be fooled by what I read though, but may may. My head is not just to accommodate a fancy hair style, it’s for thinking and analyzing also. That being said, I am begining to see a lot of these media outlets, trying to be mean against the NDC, but only time will tell.